Ginseng has been used to stregnthen the body by increasing the efficiency of endocrine, metabolic, circulatory, and digestive systems. It rudes physical, mental, and emotional stress by increasing oxygen carrying red blood cells and elimating toxins. Ginseng incrases alertness, relfex actions and stamina. 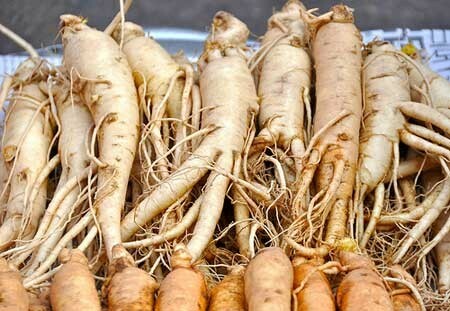 We offer ginseng root powder and CS ginseng root.